It said that the constitution of the new board followed the successful completion of the tenure of the former board appointed by the Central Bank of Nigeria (CBN) and in fulfilment of the consequential transfer of final ownership to the new investors, Teleology Nigeria Limited. “We thank all out-going members of the board for helping to shepherd 9mobile through the critical transition phase it has passed through since July 2017 and wishes them the very best in their future assignments. 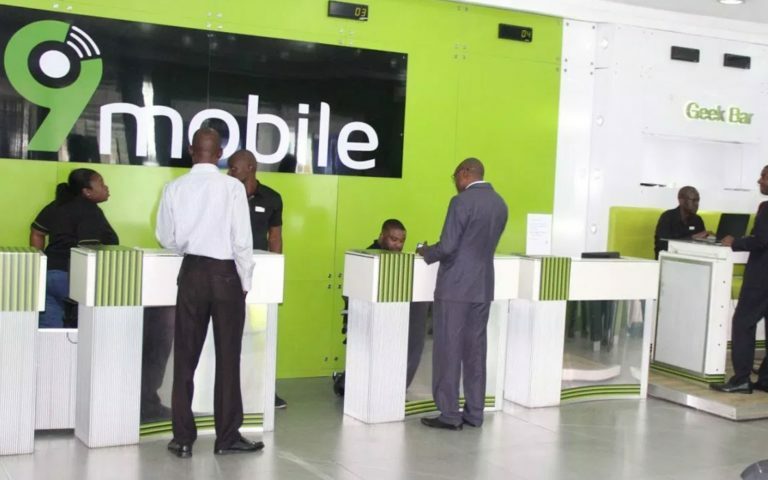 “For us, the composition of the new board of directors is another significant milestone, and this follows the issuance of the final approval of no objection by the board of the Nigerian Communications Commission (NCC) to the effect that the technical and financial bids Teleology submitted for 9mobile met and satisfied all the regulatory requirements. The CBN, in collaboration with the NCC, had in July 2017 appointed a board of directors chaired by Dr. Joseph Nnanna, a Deputy Governor of the CBN, to oversee the affairs of the company pending the completion of regulatory due diligence of the bid documents submitted by Teleology and sixteen others for its acquisition.